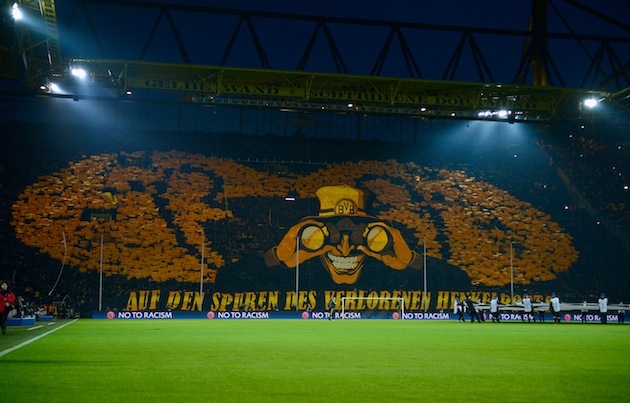 believe it or not, the reason dortmund fans put up this awesome tifo was to use the dude’s giant binoculars to see when my last TWOL post was. It’s been weeks since I put out my last Ten Words or Less, which I suppose is a good thing for you readers considering that means I’ve been dropping original content for you instead of shoveling you content from other sources. But that doesn’t change the fact that I feel like I’m neglecting the long-running links post. 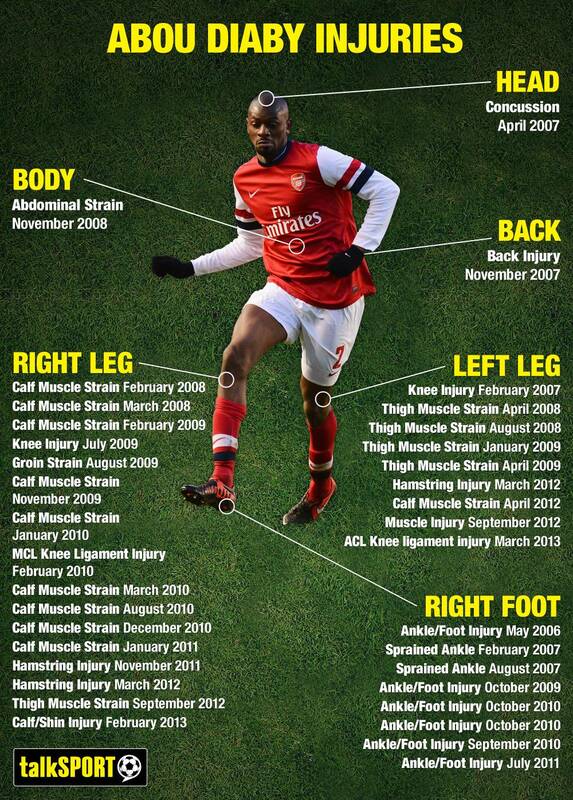 Or the fact that some of the links I had originally collected for this have since become irrelevant. So now that you’re done buying a shirt from the brand new WSOTP Shop, I figured I’d get things back to normal with a freshly updated edition. And if you’re looking for original content, I’ll probably have something else for you before the weekend. In the mean time, enjoy some of my favorite links from around the world of football from the last week or so. Previous Post: the WSOTP shop grand opening and giveaway!